Quick Hit is nice to look at, but lacks many of the features that might keep a player around. Simplistic game play, low variance and a pitiful RTP of 94.06% make this a hard pass from us. 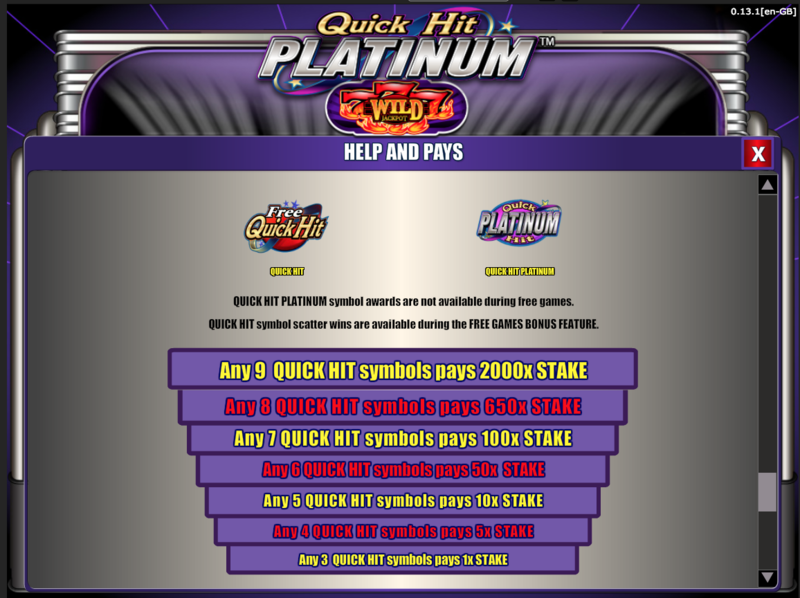 Quick Hit is a chrome plated version of the one armed bandit theme. It sports all the classic generic slot machine symbols: Cherries, Bars, 7s, and Bells. 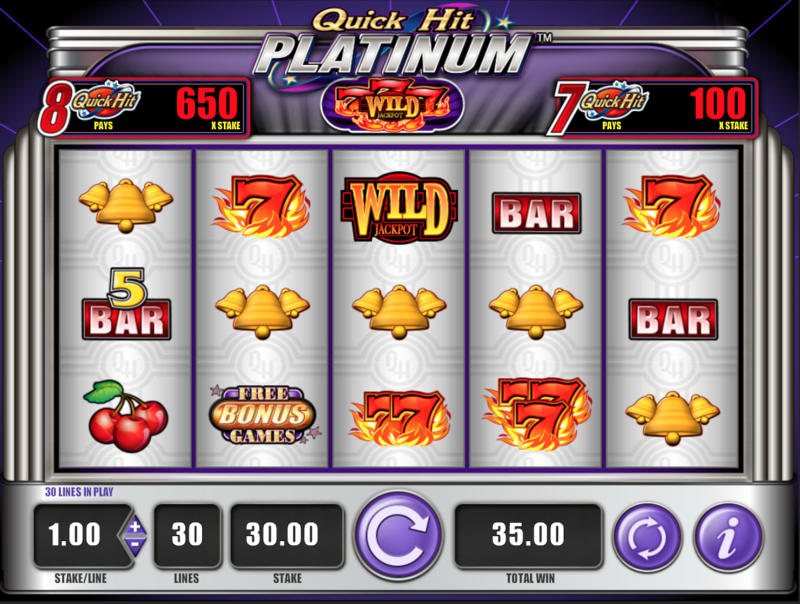 The theme is brought up to date with slick visuals, plenty of reflective surfaces, and a few more winlines than the similarly themed Double Diamond slot game. Classic yet modern sums it up. The modern aspect of Quick Hit is immediately obvious in its animations. The graphics are high def and look good on any size screen, and the reels are dressed up with 3D animations to look like they are real drums spinning behind glass. Despite this surface of modernity the symbols remain the usual clean and easy to read classic symbols. They are nice to look at and well designed. Everything is polished and clean, exactly what a slot like this is aiming for. The sound is a minimalist glockenspiel track that fits the theme nicely and the win sound effect is cheery but not irritating. Quick Hit is a five reel, thirty winline game. You can’t adjust the number of lines you play so make sure you set the coin size to match your bankroll. In return for your thirty coins you get to play a pretty standard game. 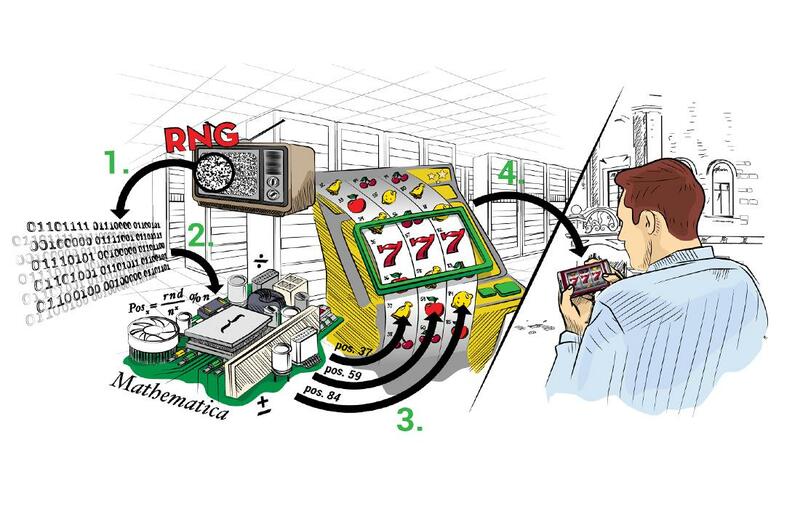 There isn’t much variety to the game apart from a small point and click section during bonus rounds to decide your multipliers, wilds and number of spins. Like most old fashioned games it is worth paying attention to the payouts for mixed Bars since you’ll hit that more often than other Bar payouts. In non-bonus rounds there is a Wild symbol that plays as any other symbol apart from Scatter or Bonus. 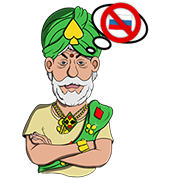 The Scatter symbols pay out a small amount and do not need to fall on a winline in order to pay out. Three Bonus symbols trigger a point and click round where you turn over cards until three match. Which 3 cards match will dictate the Wild symbols and multipliers for the free bonus spins. During Bonus rounds the Quick Hit symbol comes into play and acts as another Scatter symbol for the free bonus spin rounds. 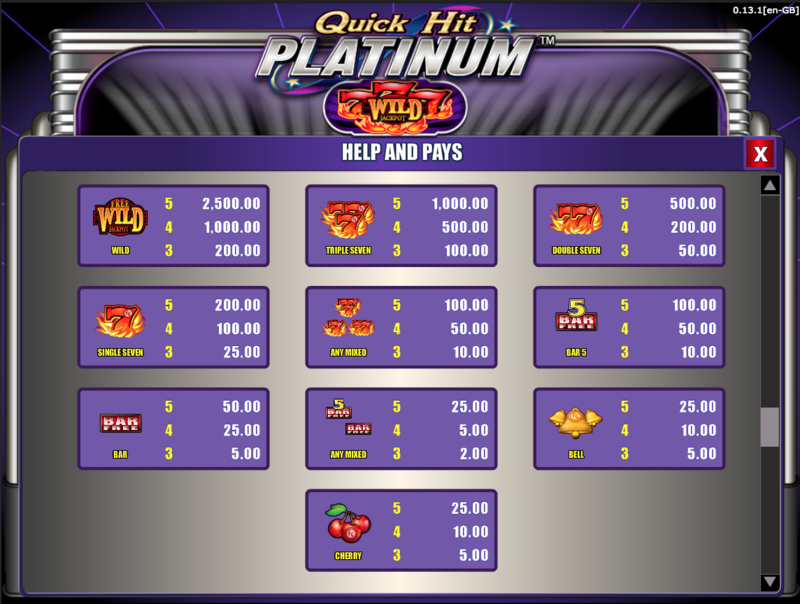 Quick Hit hits quick and often, making for a low variance game. For a low variance game the RTP is also very low. In this case it is a rather dismal 94.06% which is well below the industry average of 96%. 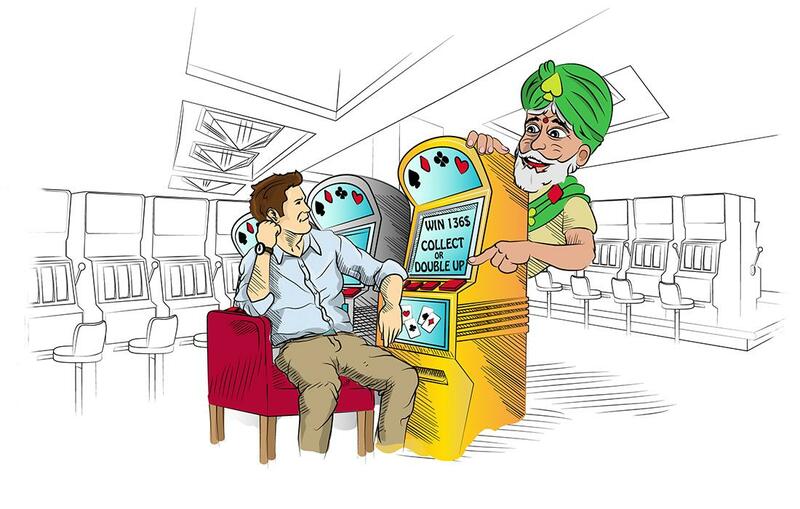 The site we tested allowed coin sizes of $0.01 to $5.00 allowing you to bet up to $150.00 per spin. Though very nice to look at and with excellent sound design the gameplay of Quick Hit is overly simplistic and reduces the enjoyment. When you add to this the very low RTP and low variance and you have a slot game that had potential but we cannot recommend at all.